The Senior Gift is a St. Luke's tradition that provides a meaningful way for parents of the graduating class to join together to honor their graduating seniors with a unique and valuable legacy gift to the School. We are incredibly grateful to the senior parents of past classes for the generous gifts that have established endowments, contributed to program growth, and provided funding for new facilities—each gift benefiting future generations of St. Luke’s students. Class of 2019...What will your legacy be? 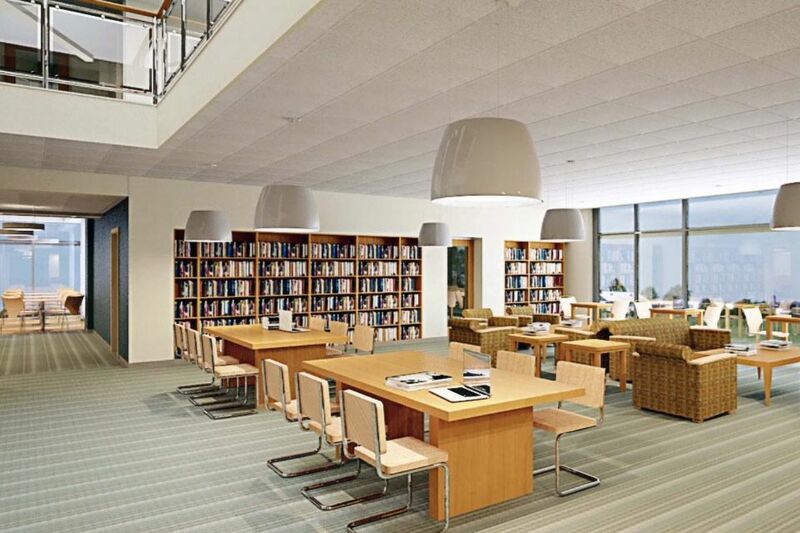 The Class of 2017 Library Reading Room is located on the first floor of St. Luke’s library, and with its high ceilings and floor-to-ceiling windows, it is a beautiful and inviting space for students to study, collaborate and connect. The Class of 2018 Field allows for greater athletic opportunities for both Middle and Upper School student-athletes. This field space enables field hockey and softball to play on a standard-sized competition facility, with additional space for practice sessions. Beyond field hockey and softball, our soccer and lacrosse teams will also benefit with alternate practice space on days heavily impacting other SLS athletic facilities. By installing a synthetic turf field, St. Luke’s ensures all-weather access and consistent field conditions for our student-athletes. 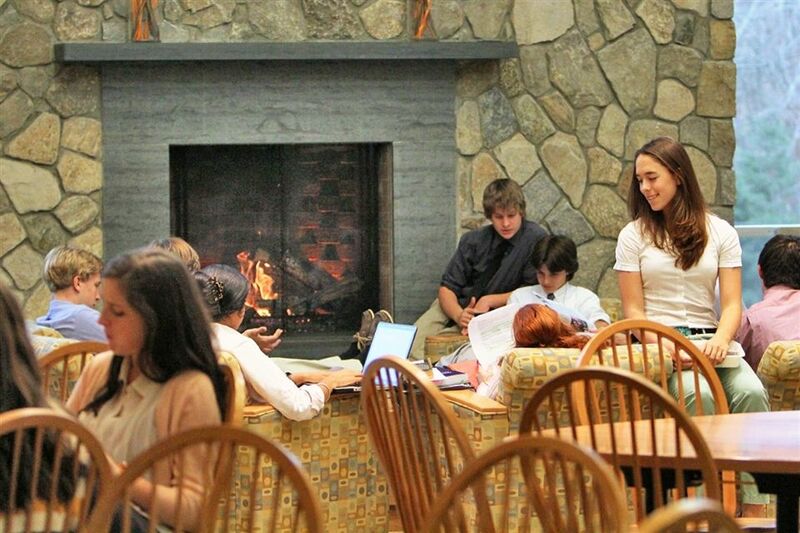 The “Stormy Nook” Cafe, a gift of the Class of 2016, anchors the new Library, Arts & Jensen Family Humanities Wings. The Café, which is reserved for Upper School students, provides “grab and go” dining options for breakfast and afterschool snacks. 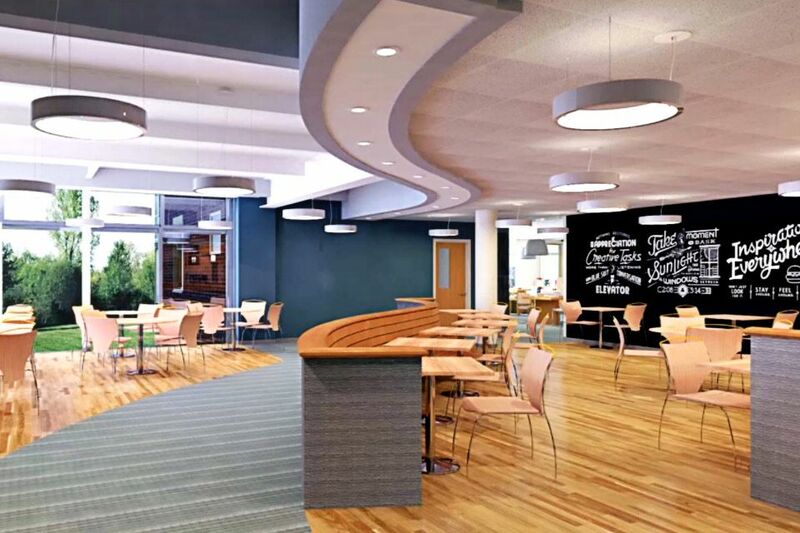 The bright, sunlit space with seating for fifty students (1100-1300 sq. ft.), hosts a high-end self-service coffee bar and a modest full kitchen. 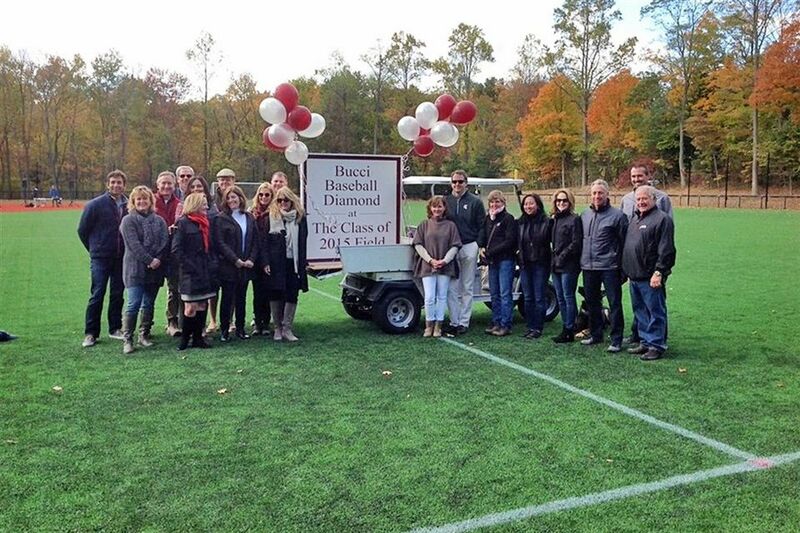 The unprecedented generosity of the families of the Class of 2015 enabled St. Luke's to turf and realign our lower fields. By doing so, we ensured consistent field conditions and all-weather access and optimized field layout to allow for simultaneous multi-sports practices for Upper and Middle School athletes. 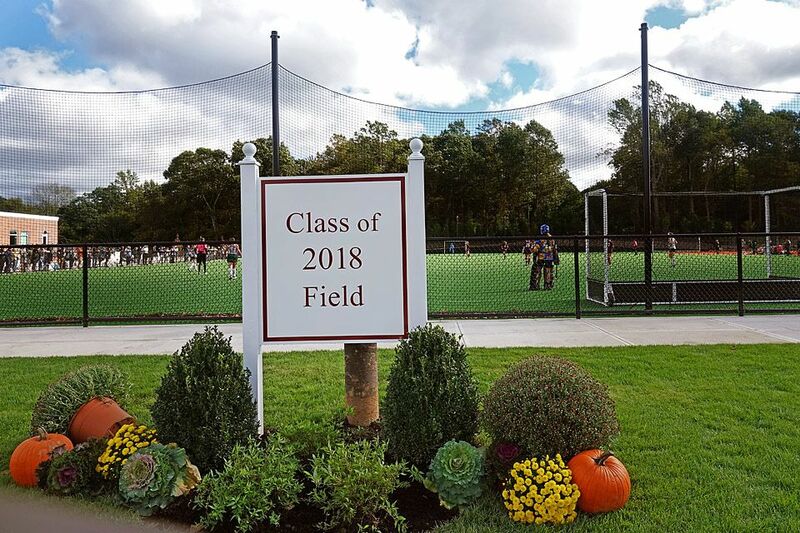 Additionally, the installation of synthetic turf increased our scheduling flexibility for soccer, baseball, lacrosse and field hockey while decreasing our maintenance costs. 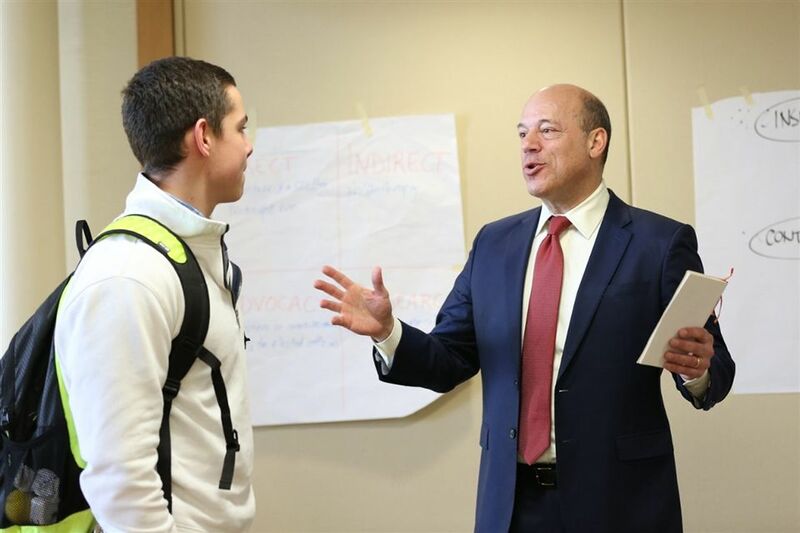 Read about the senior class' (students) 100% participation in the senior gift. 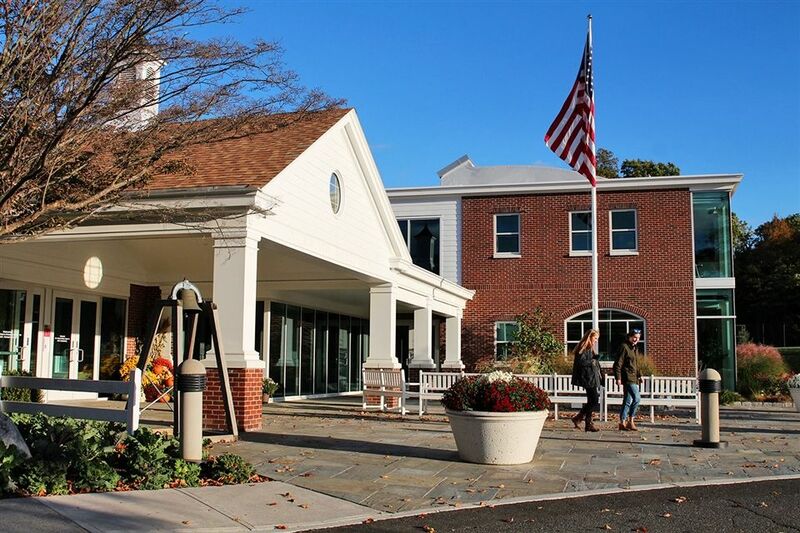 As the 2013-2014 yearbook theme -- "Making the Old New" -- reflects, naming the rebuilt Front Portico was the perfect naming opportunity for a class known for its individuality, creativity, and as the bridge for bringing back traditions such as the Founder's Cup and Victory Song. 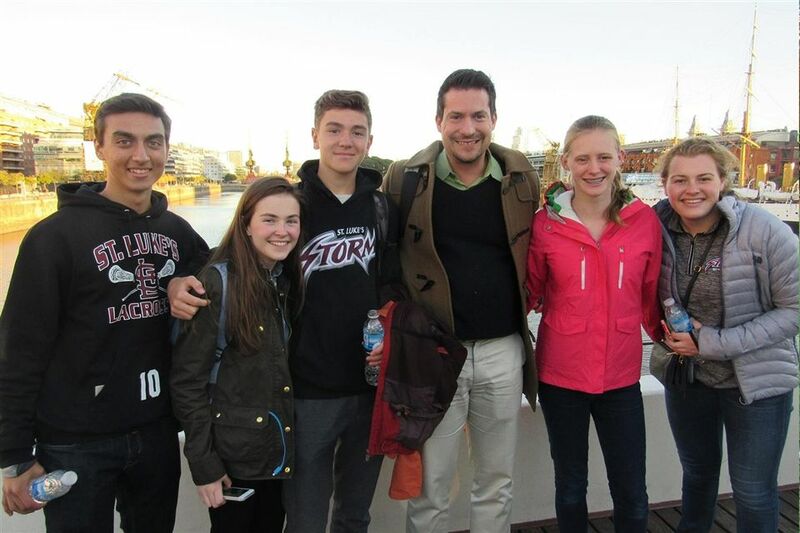 Since this class was known for its closeness and school spirit, senior families in this year endowed a fund that supports the activities of student government and student life. Since the CFL opened in this class’ senior year, senior families honored them by endowing a speaker series which would expand the boundaries of campus by bringing outside speakers in. The Lunch and Lead Series has been the flagship speaker program and more will be added over time. The senior families of this year took this naming opportunity, a perfect way to recognize a class known for its strong sense of camaraderie and friendship.